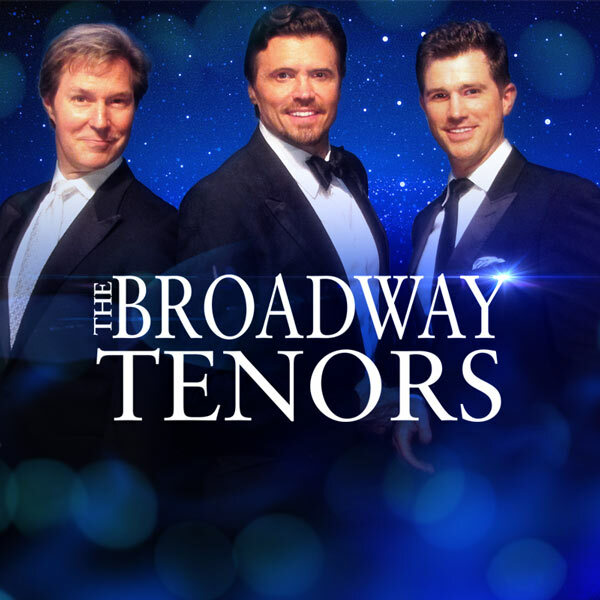 The Broadway Tenors Celebrate CD Release | Love Productions Inc. The Broadway Tenors brought their celebration of the release of their self-titled CD, The Broadway Tenors, to Feinstein’s/54 Below last night! The CD is produced by Jay Records, and features special arrangements created especially for the Broadway Tenors as well as well-known hits from the Broadway catalogue. BroadwayWorld was there and brings you photos from the celebration below!